Java libraries play a very important role on a Java programmer’s work. What Java libraries do is giving solutions for programming when it comes to implementing standard things already prepared by other developers. In other words, for numerous codes or part of codes, instead of writing the code from the beginning, one might easily find the right material in open source libraries, saving time and effort. In this article, I’ve prepared a list of what I believe to be the 10 most useful libraries for Java programmers. Besides Java’s default logging framework, there are other third-party frameworks for the configuration and transmittance of log messages, such as SLF4j, Log4j, and LogBack. Such solutions may prove to be better than the Java’s default framework, especially for server-side applications. Usually, developers tend to avoid unit testing, and this is due to the fact that they lack the necessary experience around the available Unit-Testing Libraries. This is basically writing code to automatically test your code writing. Some of the most popular Unit Testing Libraries available are Mockito, JUnit, and PowerMock. JSON is what most developers use today to transmit data from a server to a web application and vice versa. The different JSON libraries that will allow you to parse and create messages are not all doing the exact same job. Jackson and Gson are examples of such libraries but a good developer should know what exactly these libraries can do. Such libraries aim at helping the Java developer in writing code for common routines. The code for such routines could be found, ready to be copied, from General-Purpose Libraries such as Apache Commons and Google Guava. 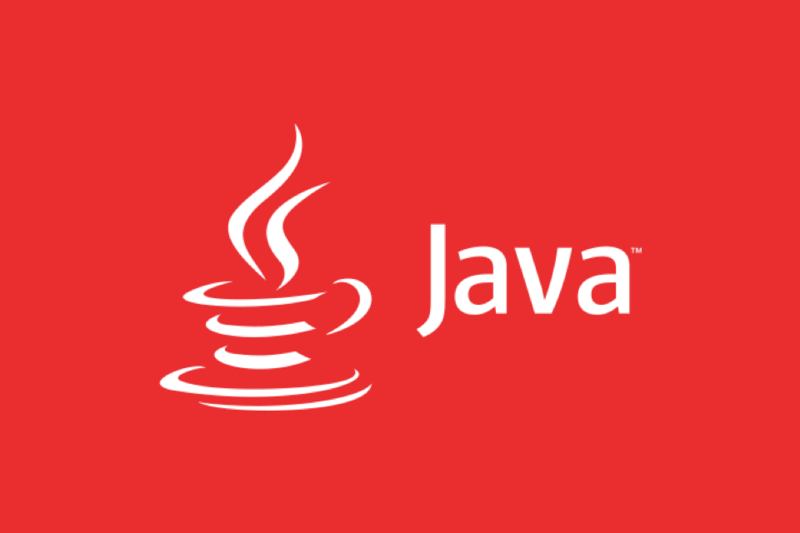 Given the insufficient support of the Java Development-Kit (JDK) for HTTP, which does not facilitate easy use of third-party libraries for making HTTP connections, a knowledgeable Java developer should know how to use other HTTP Libraries, such as HttpCore and HttpClient. These are class libraries to use for editing bytecodes in Java. Even if the Java bytecode is not known in detail, Bytecode Libraries make it possible for Java developers to modify class files without even having to write any bytecode sequence. Two of the most popular libraries of this type are CglibNodep and Javassist. Developing multi-user applications where the simultaneous users might be numerous, thus slowing down transactions considerably, requires the use of libraries for the introduction of a connection pool for sharing. Two of the most commonly used such libraries are Commons Pool and DBCP. Jsoup is a library to help you work with HTML. It can support CSS selection, HTML cleaning, DOM traversal, structure formatting and improving. An XML-Parse library is basically a set of functions that are reusable for general parsing purposes and for the creation of XML files in various ways. The today’s Java developer can find several XML parsing libraries, such as JAXB & JAXP, Dom4j Xerces, or Xstream. They provide modularity and easy programming. With JDK’s collection library considered as one of the best available, more demanding developers might opt for other libraries such as the Apache Commons collections, Google Collections and so on. Other solutions might be FastUtil and the Trove Library. This has been an effort to present to the interested Java developer what we consider to be the 10 most useful libraries for java programming. We hope the article was useful and that, depending on the specific needs, the readers will find useful ideas in regard to library-selection.